Chikungunya is spread by two species of mosquitoes that are commonly found in the United States, according to entomologists at the U.S. Army Public Health Command. 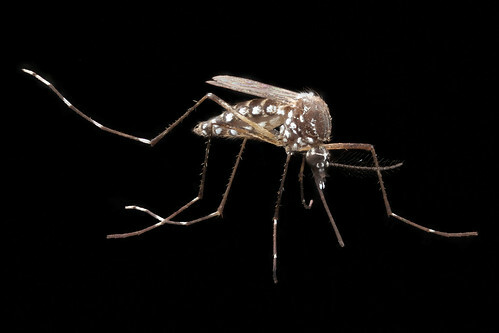 The Aedes aegypti is one mosquito species that can spread the chikungunya virus. Photo by Graham Snodgrass.